FC DEPORTIVO GALICIA KICK OFF AT THE BEDFONT SPORTS GROUND VERSUS KENSINGTON BOROUGH - THE PROXIMITY OF HEATHROW IS INDICATED IN THE BACKGROUND AS WELL AS THE ORCHARD (WHERE KENSINGTON CURRENTLY GROUND SHARE) AS YOU CAN SEE THE TOP OF THE JOHN MORRIS STAND. It was a local derby last night at the Bedfont Recreation Sports Ground as FC Deportivo Galicia and Kensington Borough faced each other in the Cherry Red Records Combined Counties League Division One. Both are new to the league with the home side moving up from the Middlesex County League where they were Champions of the Premier Division and Kensington Borough making a sideways move from the Spartan South Midlands League Division One. There was an unusual point to the game is that both sides are currently ground sharing at stadiums next door to each other. 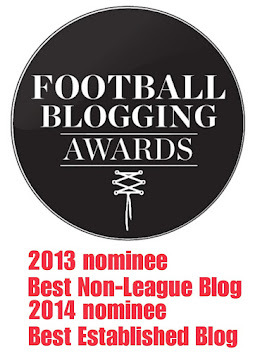 FC Deportivo at the Sports Ground and Kensington Borough at Bedfont and Feltham's The Orchard. Both clubs have moved into their new temporary homes for the 2017/18 season. The home side had started their season with a 3-2 defeat away at Eversley and California with Borough losing 0-3 at home to Bagshot so it was an eagerly anticipated game for both sides looking to get some points on the board. Bedfont Recreation Sports Ground is only a stone's throw from Heathrow airport so I expected it to be a little more noisy than it actually was. In fact it was reasonably tranquil with just the distant hum of jet engines and planes coming in to land in the distance which made for a good photo opportunity. The surface at the Sports Ground is a 3G artificial one - both sides played the game the right way with the FC Deportivo passing, moving well and building up play from the back. It was they who scored twice via Tesfa Lowe and Stephan Ketinge in the opening half an hour and could of had a third when an impressive surging run from Alvaro Espino down the right hand side put in Lowe who put the ball wide of the goal when it seemed easier to score. 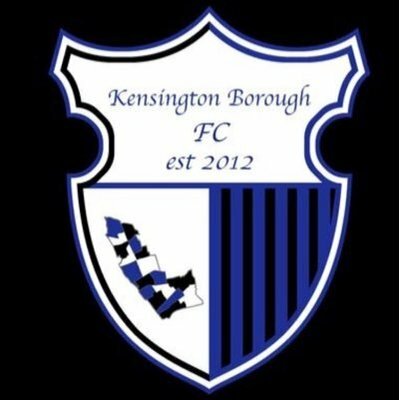 Kensington made it 2-1 by half time when Shadrach Williams controlled the ball on the edge of the box and smashed the ball into the roof of the net past Manu Lamas in the home goal. It was a really entertaining game with FC Deportivo creating more goal-scoring chances and looking the more dangerous side - they could of had a third when the impressive Ketinge shot was well saved by Sean McDermott in the Borough goal. McDermott then improved on that making a double save from Ketinge and then Alberto Montero's follow up which was tipped over the bar. The home side's third came when sub Emilio Mendes lofted the ball over the back line playing in Lowe who couldn't miss to make it 3-1 after McDermott had parried a shot into his path. It was soon 4-1 when Felipe Nogaledo, who ran from behind the play after a neat inter-change of passing on the edge of the box, was able to put the ball past the unlucky McDermott. This was an excellent piece of officiating by the Assistant Referee who I was right in line with - He was 100% right despite some protests from the Kensington back four. It was good night for FC Deportivo getting their first win at Step 6 on the non-league ladder and despite losing the Kensington team can take a lot of positives from their performance. The game was played in good spirits throughout with hand-shakes all round after the game which was great to see. What our game is all about. Borough were formed in 2012 by a number of volunteers concerned with the problems local young people were facing in modern day society with crime, drugs and anti-social behaviour. 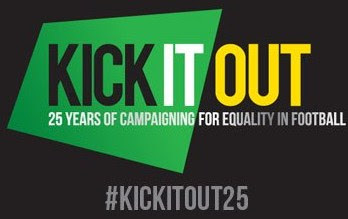 The club hopes to engage local people through sport to tackle some of the social problems the community faces. FCD were formed 50 years ago as a Sunday side with it's roots traced back to Galicia in North-West Spain and the Spanish community in Ladbroke Grove and surrounding area making the game what i would could only explain as a 'double local-derby' as the two clubs ground share as explained above and draw many of their players from the London Borough of Kensington and Chelsea. 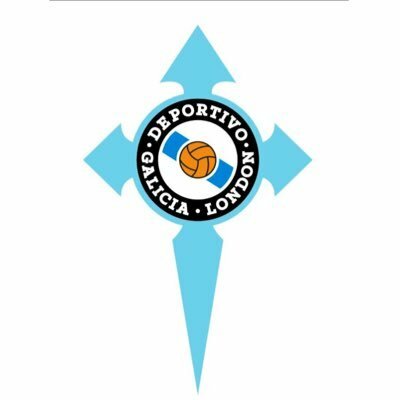 FC Deportivo Galicia dedicated the game to the victims of the Grenfell Tower disaster with many people associated with both clubs effected by the tragic events. Kensington Borough have 'Justice for Grenfell' on their shirts for this season. 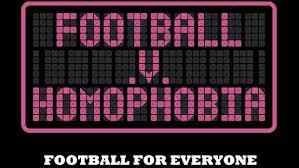 Hopefully in the near future both clubs can get a ground in their home borough which can only be a positive thing for the local community. For now it's great to see them both playing at a decent level of football and playing the game the right way. Both clubs are away from home on Saturday with Borough visiting Cove and FCD travelling to Sheerwater. Kensington's next home game comes on Saturday 26th August against Worcester Park with FCD entertaining Cove next door. The grounds are a short walk from Hatton Cross underground station which is on the Piccadilly Line. It's a long journey (just under an hour) from Central London but well worth the visit. If you are looking for value for money a season ticket to watch FC Deportivo Galicia is only £25 which includes a monthly draw and a discount offer at a local restaurant.